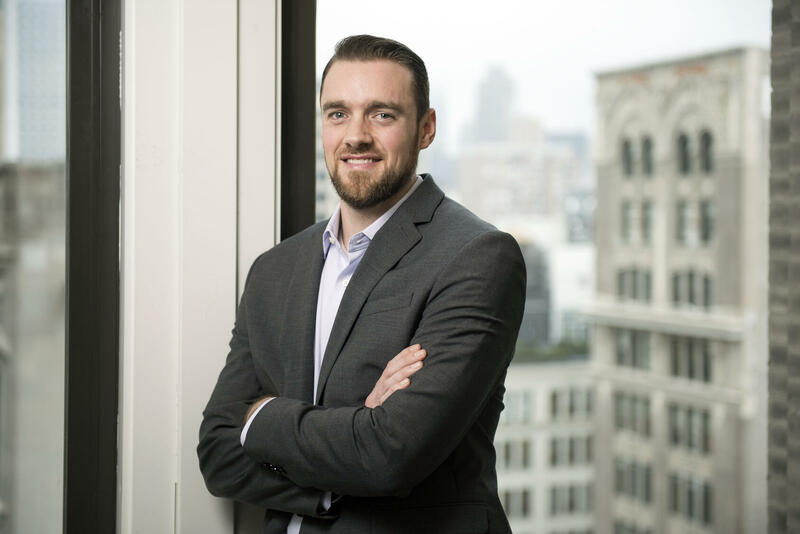 For this month's Q&A, I sat down with Jesse Rushworth, a rising star within Vidaris' Existing Buildings team. Where do you live? What's your commute like? JR: I live in Astoria, Queens. The subway commute is easy, but it's even easier by bike. Do you have weird quirks? JR: Too many to name. What do you do when not at the office? JR: Read, go to the gym, watch TV, go to brunch. If you had a super power what would it be? Best piece of advice you ever got? JR: Keep your own council. 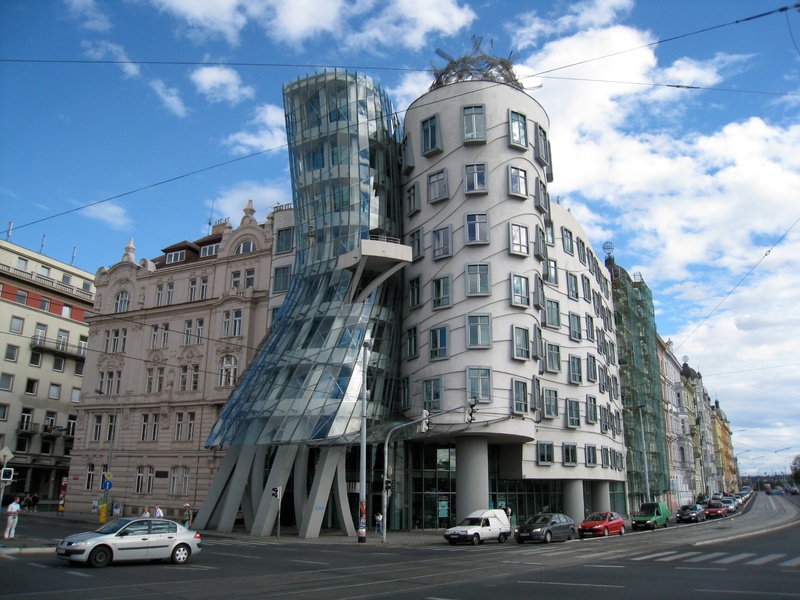 JR: Frank Gehry’s Dancing House (aka Fred and Ginger) in Prague. 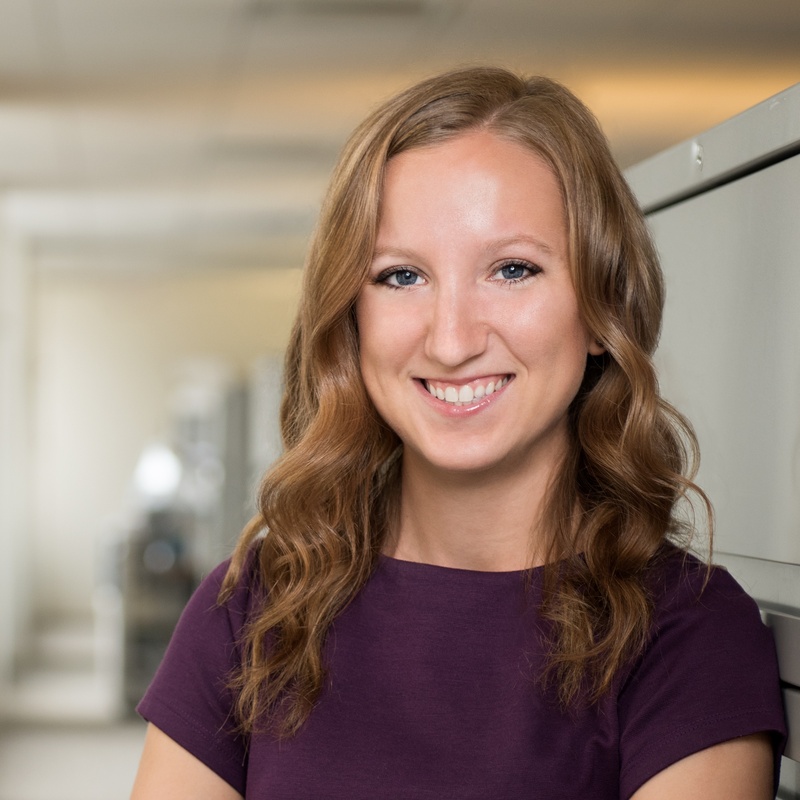 If you weren't an Associate at Vidaris, what would you be doing? JR: I'd be a therapist. JR: Sociology of Italy; it was a study abroad course in Rome. 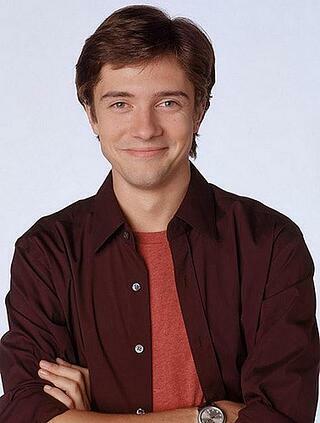 JR: Eric Forman from That ‘70s Show. JR: My mom and sister live in Lancaster, PA. My sister has one daughter – Alexa, and Maisie is on the way next month. JR: I am currently reading Guns, Germs and Steel by Jared Diamond, which has been in progress for a while, it’s thick as a brick. Early riser or night owl? JR: Vidaris' Holiday Party 2015. I will leave it at that. What made you do what you do? JR: Restoration is all about problem solving – you have to enjoy that, and I do. JR: I Started as an Inspector, worked my way up to Consultant and recently became an Associate, all over the course of 6.5 years. JR: Why not?! We do it all!